Well, hey there lads and lassies! St. Patrick’s Day may still be a couple weeks away, but we like to make sure we have plenty of time to celebrate. 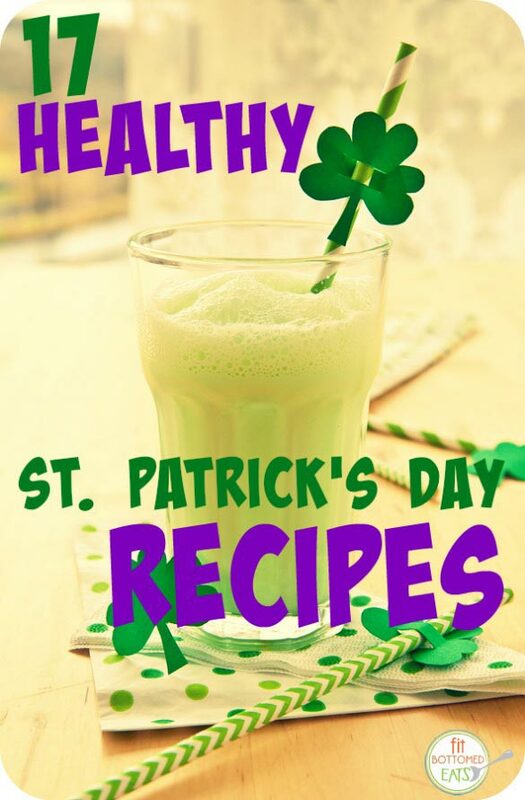 After all, there are SO many fun and healthy St. Patrick’s Day recipes to try. Here are 17 (yep, we picked that number on purpose!) we’re pretty psyched about. So put on those green aprons and get to cooking!